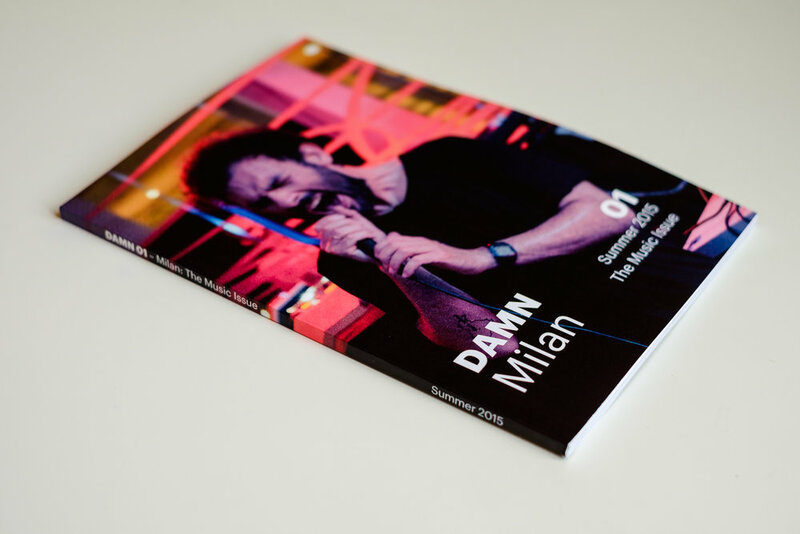 DAMN is a self-published zine about design, art, music and nightlife I created in 2015. The first issue (published in August) is about music in Milan and includes features about Panorama, Futureground, Terraforma and Larry Gus. You can purchase DAMN from my store.